Macklemore has revealed the title, tracklisting, and release date for his solo sophomore album. It is called Gemini and will arrive on September 22nd and includes several collaborations from the likes of Skylar Grey (“Glorious”), Lil Yachty (“Marmalade”), Offset (“Willy Wonka”), Kesha (“Good Old Days”), Eric Nally (“Ain’t Gonna Die Tonight”), and Dan Caplen (“Intentions”). It's a 16-track effort and is Mack’s first solo album in 12 years, following 2005’s The Language of My World. 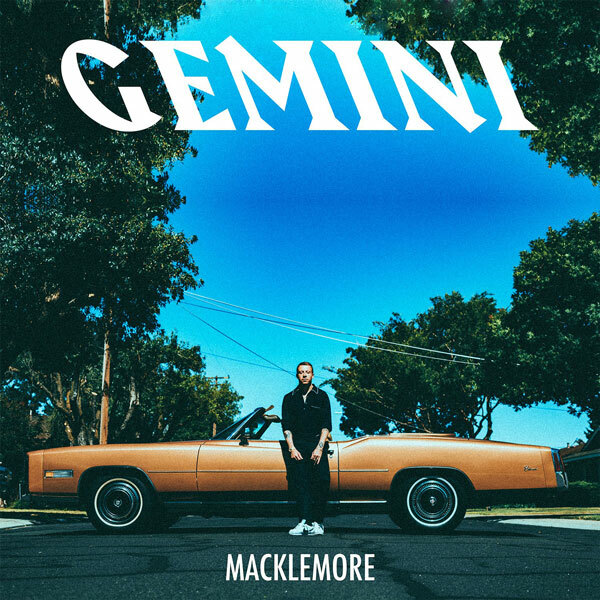 Gemini also marks a new phase for Macklemore, after parting ways with Ryan Lewis earlier this year.